The SD135C is Dynapac’s latest development, which combines the proven advantages with an improved package of innovations. Equipped with a powerful but noise-reduced power train the SD135C manages working widths up to 10m. 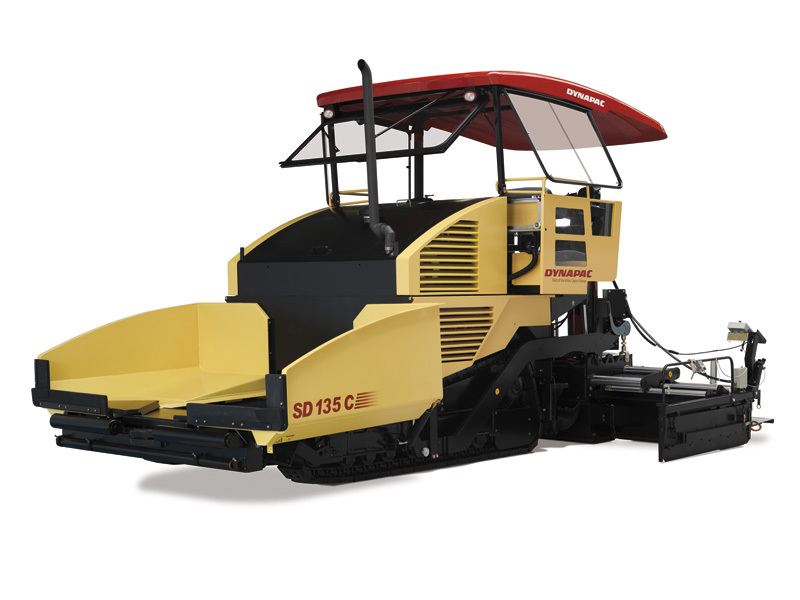 The SD135C convinces with an ergonomical control concept and compact dimensions. Eager to see the schematics of SD135C?